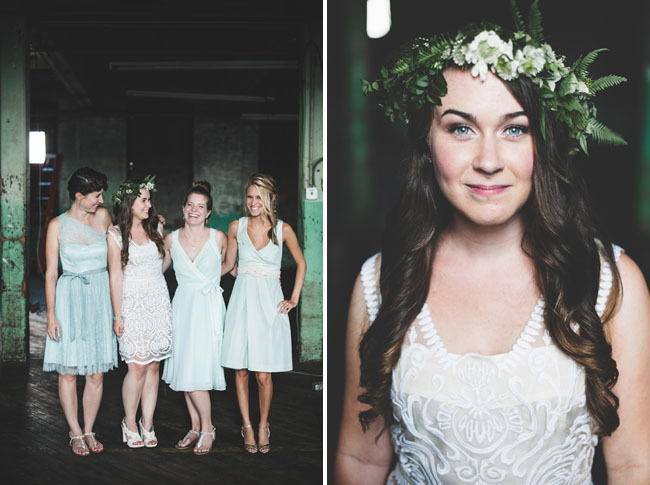 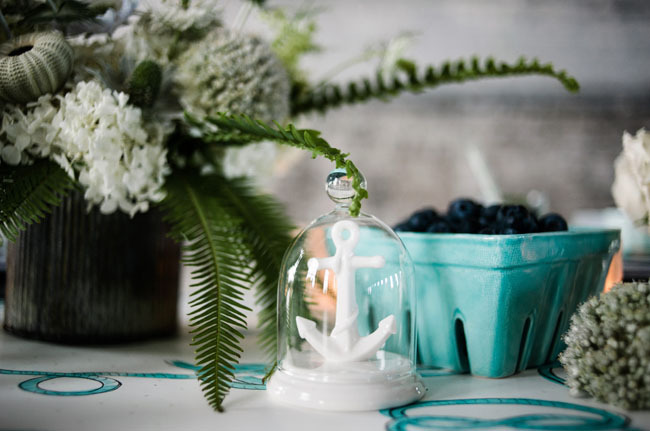 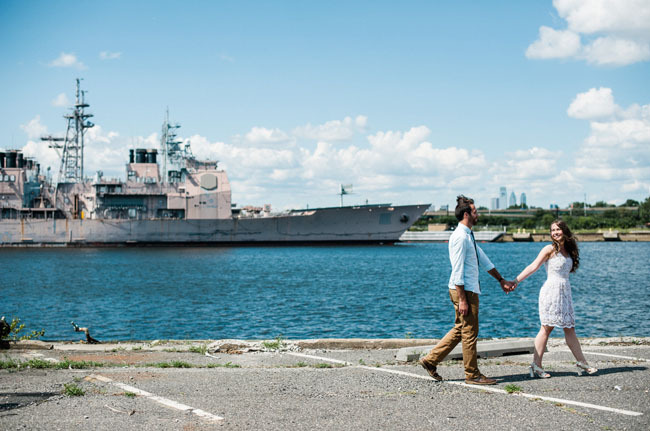 The idea for today’s super fun styled shoot, designed by Confetti & Co. and photographed by George Weiss III, was to create a fresh take on nautical by using it as inspiration for a rad, nautical-themed bridesmaid party! 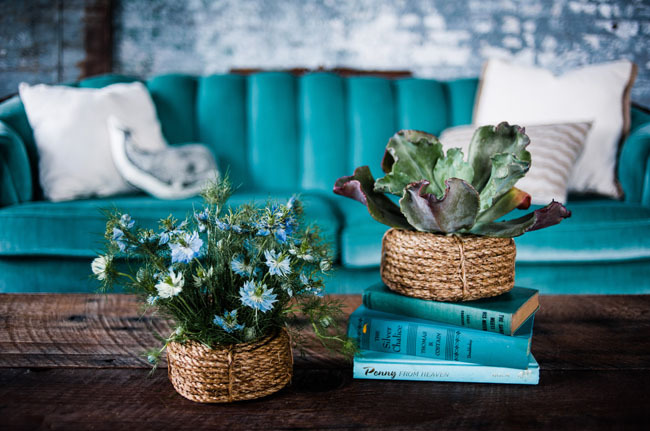 The team wanted to update the expected color palette, veering away from the traditional nautical navies + blues, and instead incorporating brighter, punchier shades of mint + turquoise. 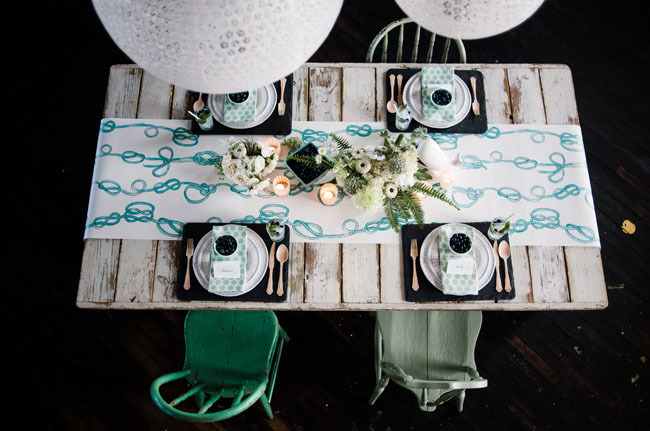 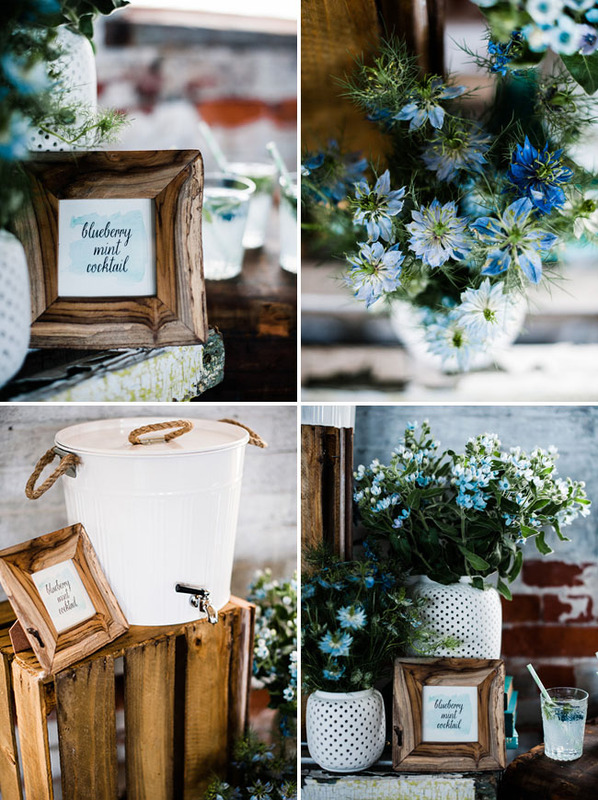 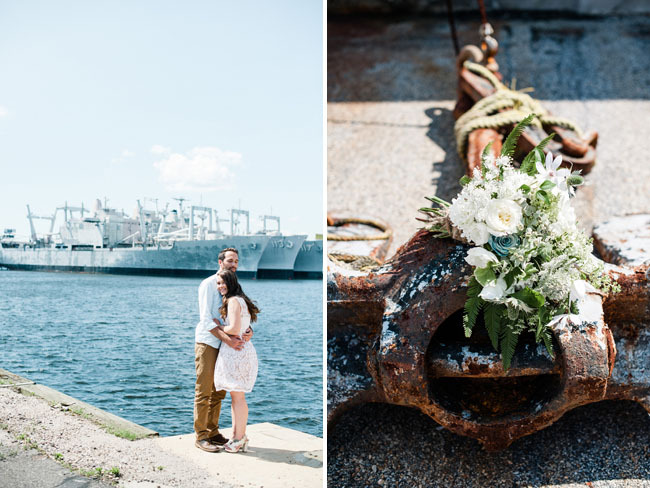 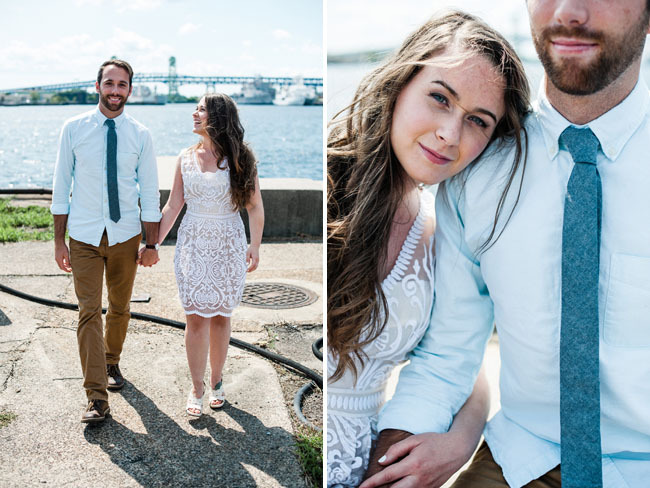 They were sure to infuse the setting with lots of great maritime textures – like wood, slate + rope. 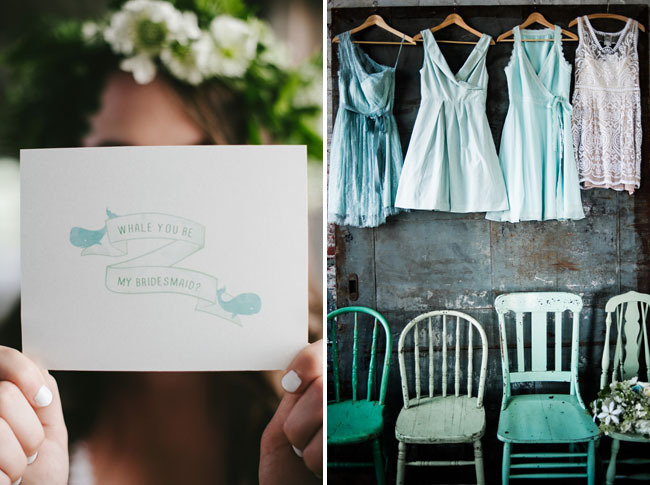 And how cute is their cheeky catch phrase “whale you be my bridesmaid”?! 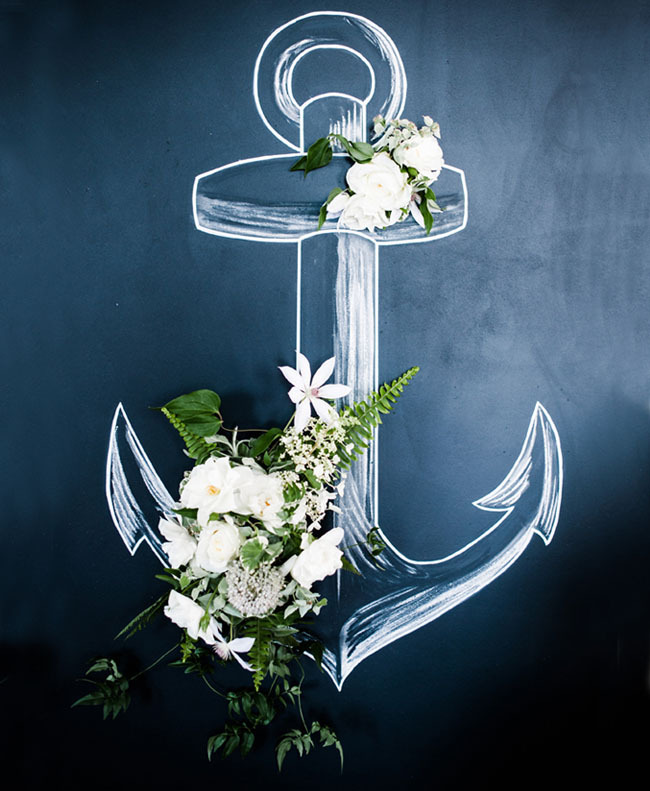 Just love it! 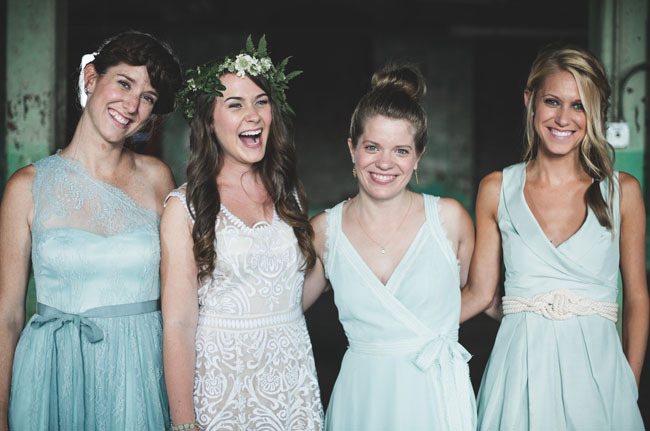 This shoot is sure to inspire you lovelies who are thinking of throwing a party to ask your bridesmaids to be by your side for your big day! 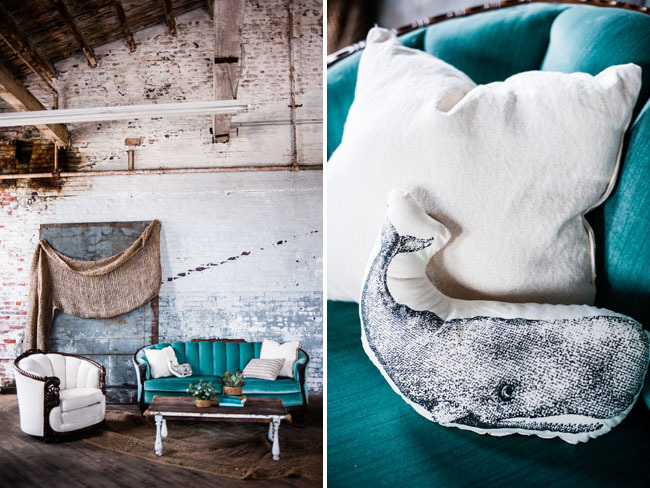 So many playful whale details! 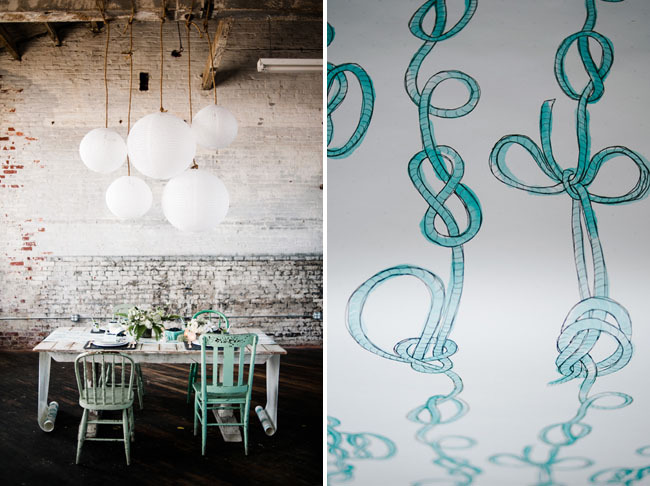 The gorgeous vintage furniture was provided by Maggpie Vintage Rentals, and the shoot actually took place at their incredible new studio space! 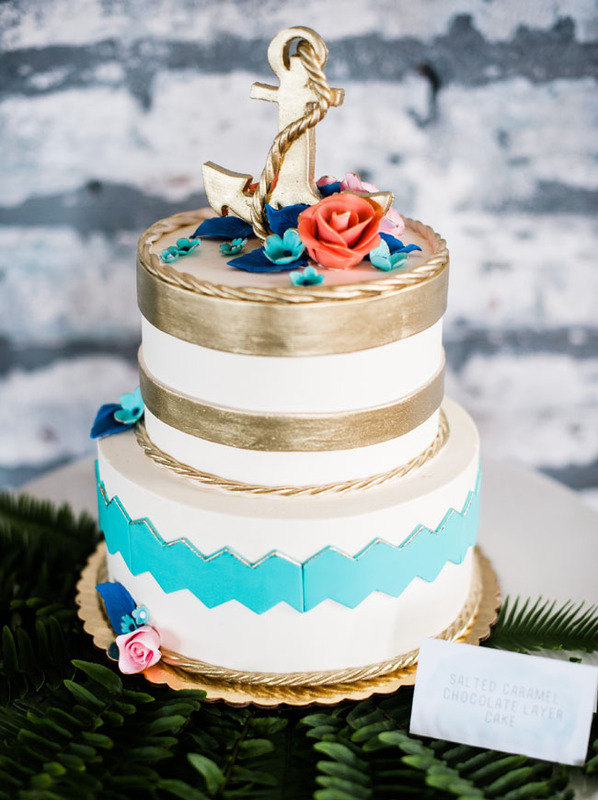 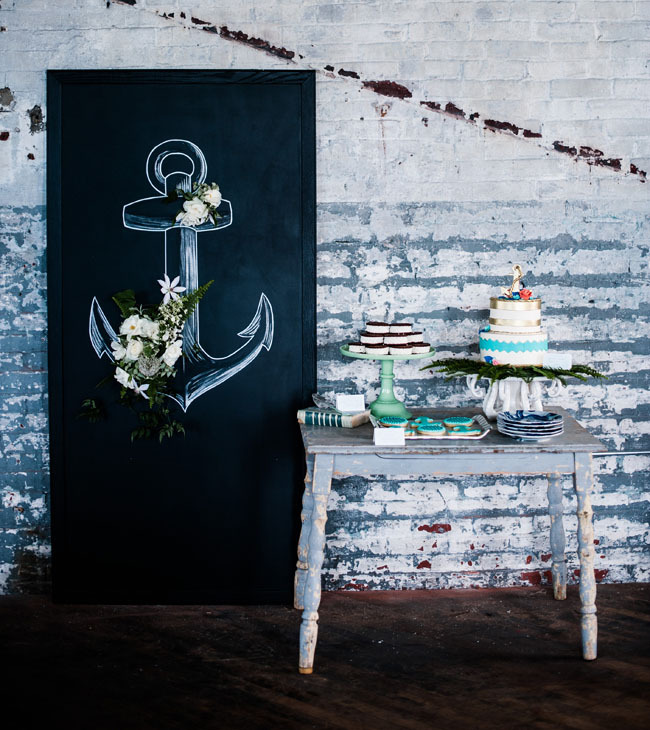 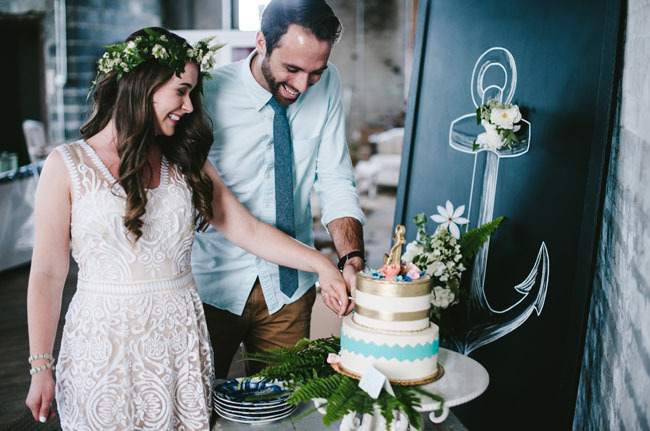 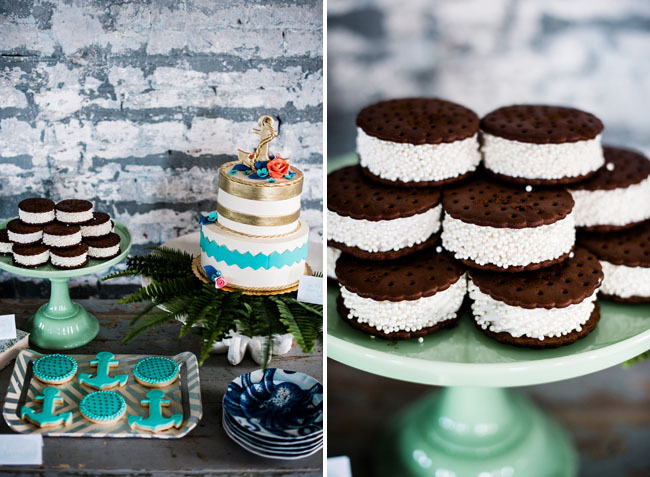 The nautical-inspired cake, by Whipped Bakeshop, is so lovely! 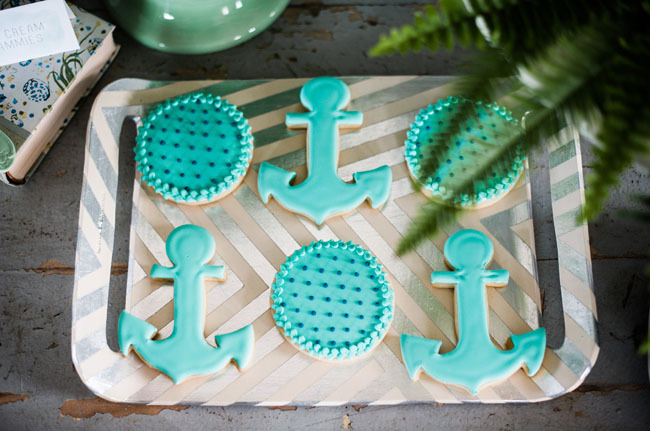 I’m crazy about the gold rope detailing + anchor topper. 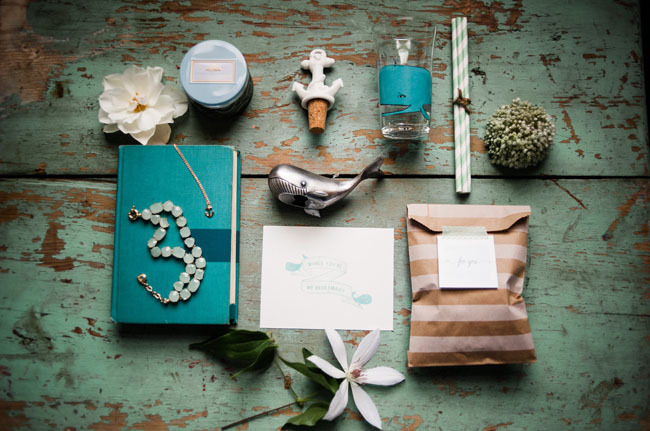 Big thanks to the following creatives for sharing their talents with us today! 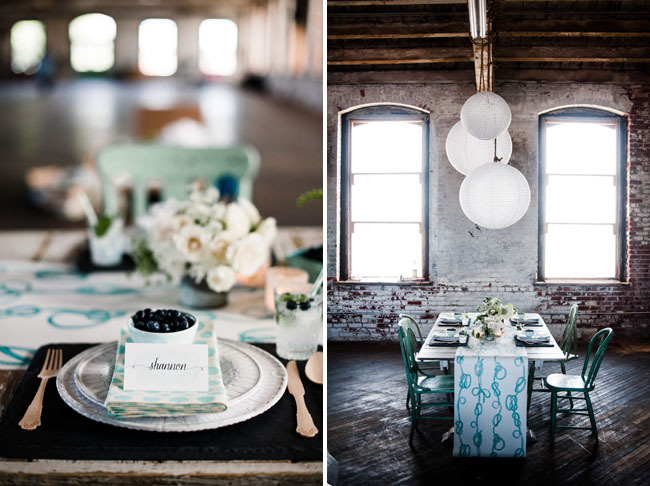 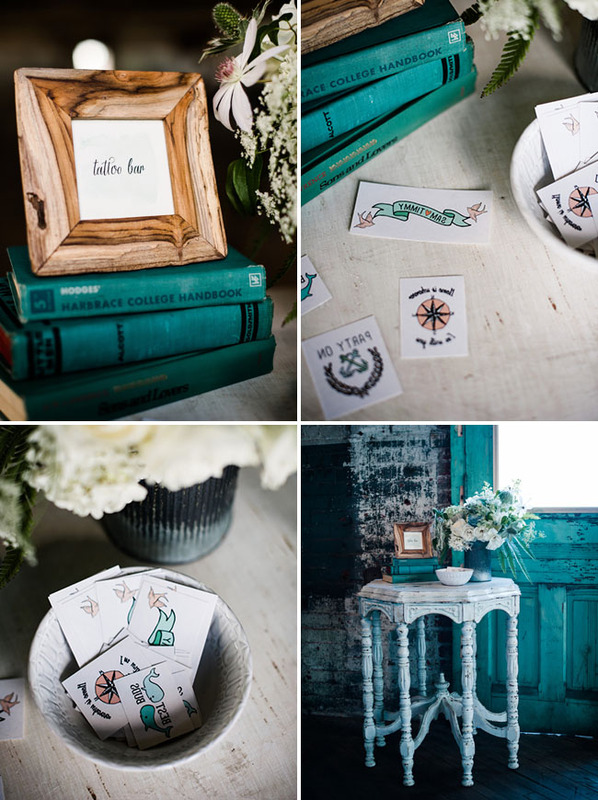 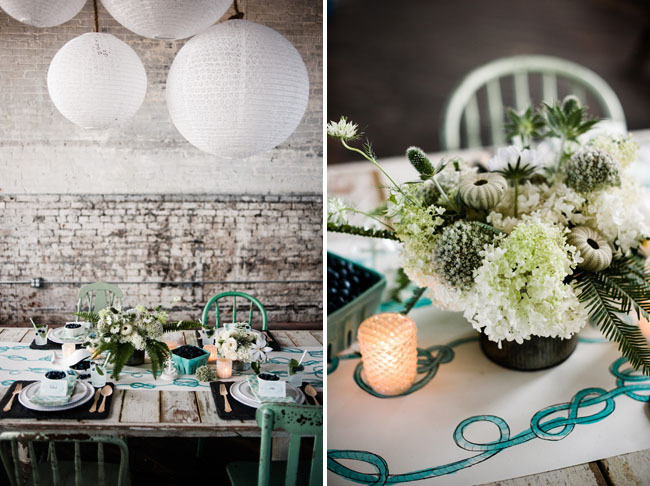 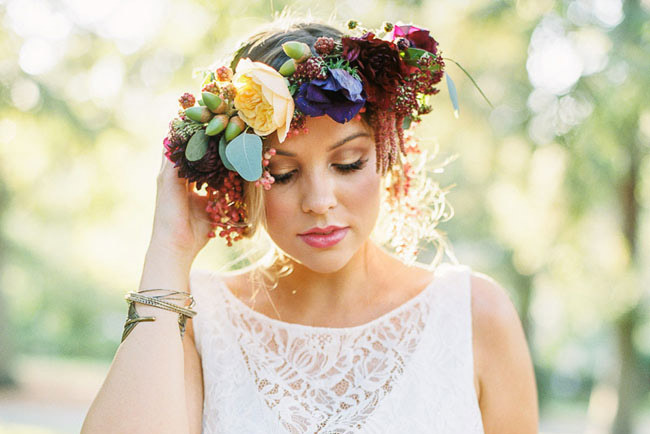 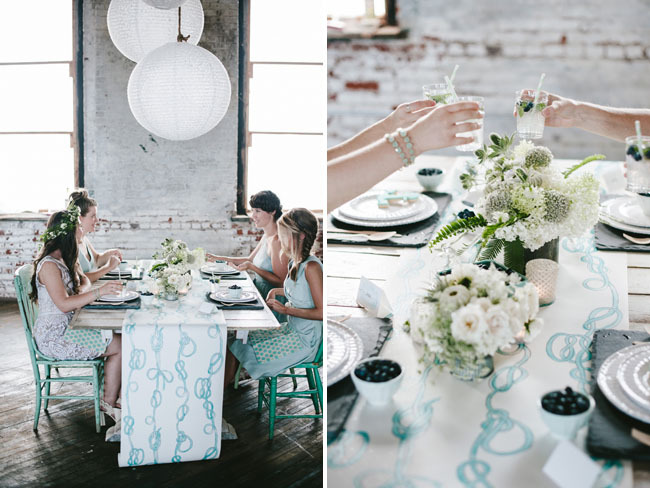 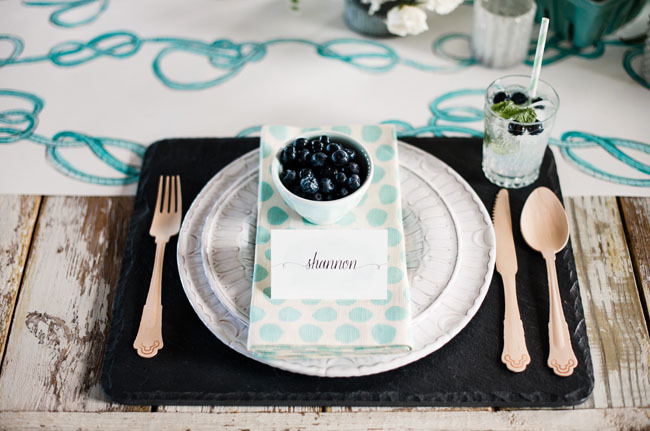 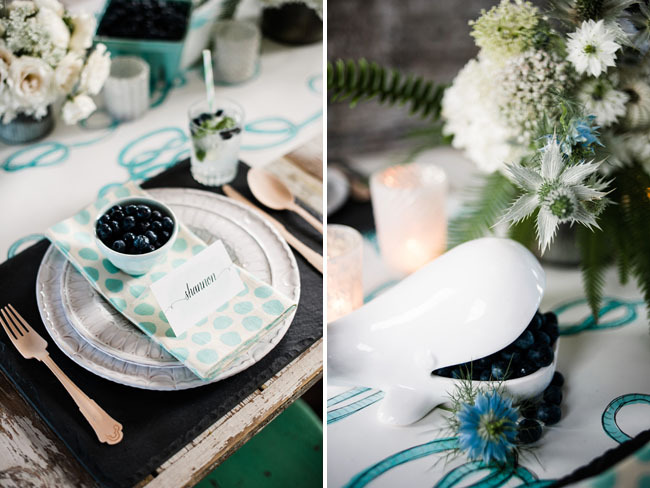 And if you love this palette + theme, check back later today for a fun Get the Look inspired from this shoot! 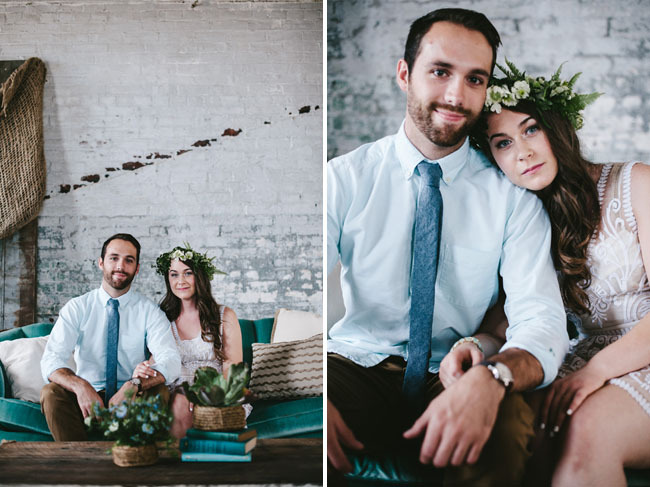 What a lovely wedding! 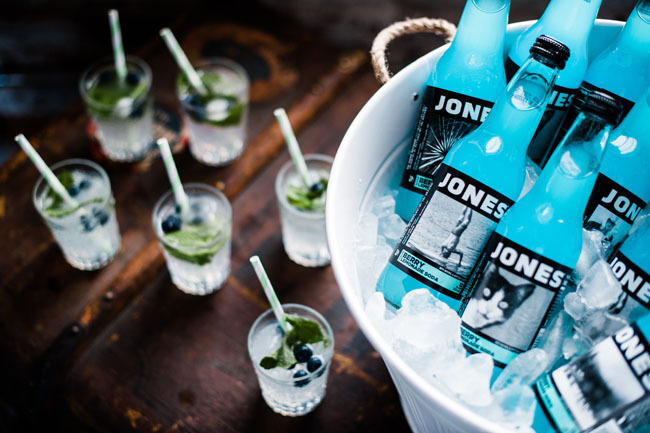 So refreshing and unique!